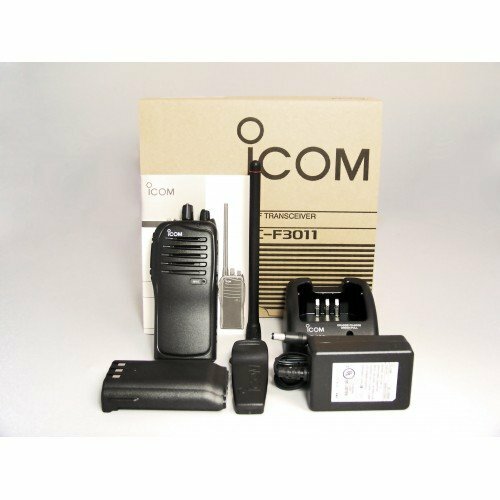 Icom IC-F3011 41 RC 5 watt 16 channel 136-174 mhz portable radio by Icom at Mountain Walk. MPN: F3011. Hurry! Limited time offer. Offer valid only while supplies last. Supplied Accessories Battery pack:BP-232N Antenna Belt clip: MB-94 Rapid battery charger BC-160 Simple, Rugged and Reliable at an Unbelievable Price!